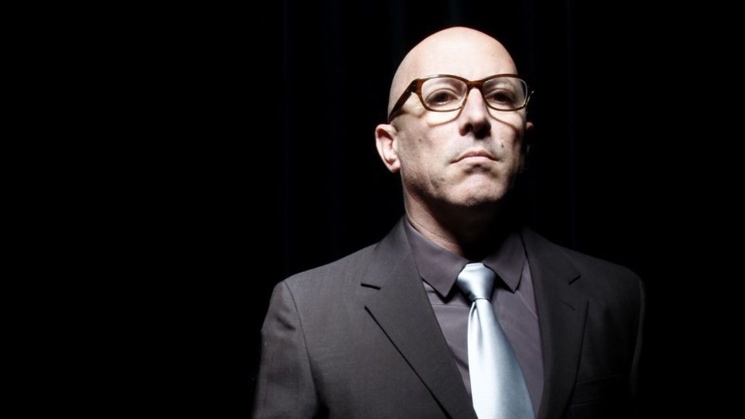 Maynard James Keenan Says to Expect Tool's New Album "Between Mid May and Mid July"
It was only earlier this week that Maynard James Keenan put a damper on Tool fans' spirits when he shot down hopes of a potential mid-April arrival for the band's new album. Rather than leave fans hanging, he's now offered a different window as to when listeners can expect new music. On Twitter today, Keenan gave an update on the album's progress, sharing with fans that the band are "midway through mixing" the effort. From there, Keenan added there will "Most likely be a few recalls. Then some arguing. Then Mastering, Artwork, Video, Special Packaging, etc." With that said, Keenan gave his "best ballpark guess" that the record would receive a "release date somewhere between Mid May and Mid July," and told fans that more focused updates would follow. You can find his post below. Late last month, drummer Danny Carey told a fan that a follow-up to 2006's 10,000 Days was "gonna be out in mid-April. That's the plan, anyway." Tool have already mapped out a number of festival appearances for May and June of this year. Tool also recently shared a pair of new video teasers, sparking even more excitement for the new album to finally arrive.